Just like your favourite pair of designer sunglasses you wouldn't want to be without your Surfanic Snowboarding Goggles this Winter season. If technical features are your thing then we present to you the Optically correct Anti-fog lenses, Helmet compatibility, Adjustable hinges, 100% UV protection and much more. As for style these beauties give you 'the look' for less. 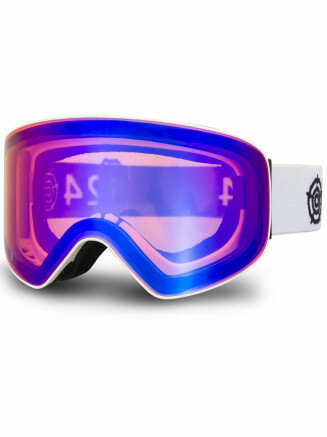 All our Snowboarding Goggles colour-match perfectly with our Snowboarding Helmets and Beanies.